Margate has won the prestigious award of being named the best British seaside town in Pearlshare’s online awards. The travel review site bases its rankings on feedback received from travellers, with some hailing the seaside town as a ‘Shoreditch on the sea’. Once a sleeping, rundown village, the British holiday spot has made a comeback with restaurants, patisseries, pubs and bars contributing to Margate’s tourist allure which has grown bigger over recent years. 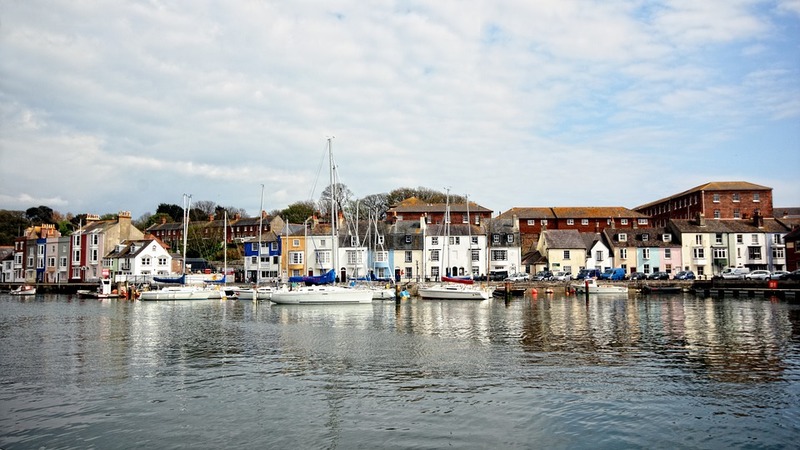 The town, on the east of Kent, managed to beat out towns such as Dorset, Whitby, Padstow and Blackpool to claim the top spot. Margate was an extremely popular holiday destination for a significant period of time before it became rundown, however a sum of £10 million was injected into the regeneration of the popular tourist attraction, Dreamland amusement park. The park has since been completely redesigned and now the town possesses a wide range of other attractions including the world-famous Turner Contemporary Gallery, which has been visited by the Duchess of Cambridge, The Queen and David Cameron. The gallery alone has contributed over £40 million to the local economy since it opened its doors in 2011. As a result a new creative corner is emerging, which is littered with arts and crafts shops and studio spaces, also attracting visitors are traditional fish and chip shops and fresh seafood, which is sold by the beach. A £12 million investment into a new high-speed rail link, funded by Network Rail and the Regional Growth Fund, which is administered by Kent County Council and provided by the Department for Business, Innovation and Skills (BIS), means that customers from the capital are just an 80 minute train journey away from the seaside town. If you are thinking of travelling abroad this year, be sure to organise your specialist travel insurance in advance.